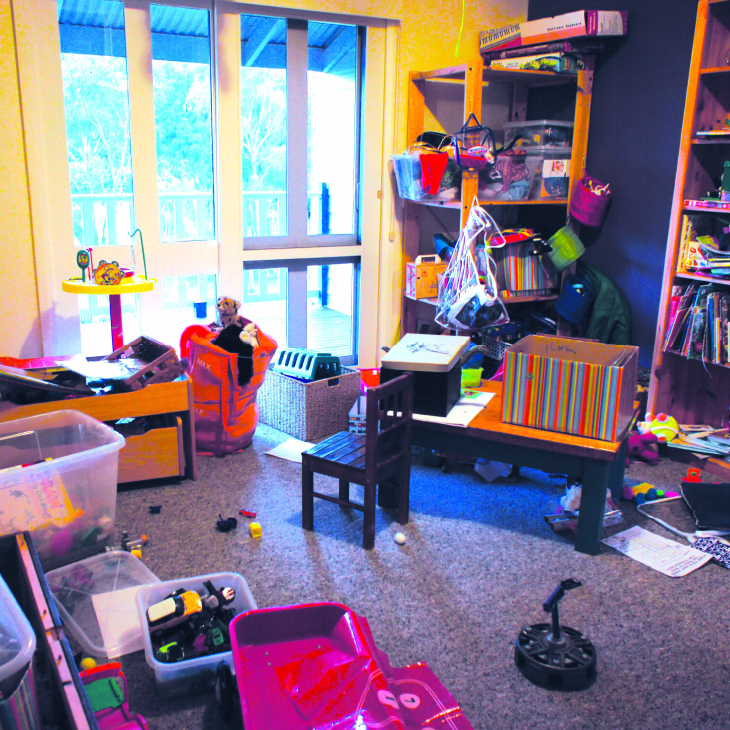 Decluttering a kids’ playroom can seem overwhelming at the best of times! But there’s a couple of things you can do to make the process easier. 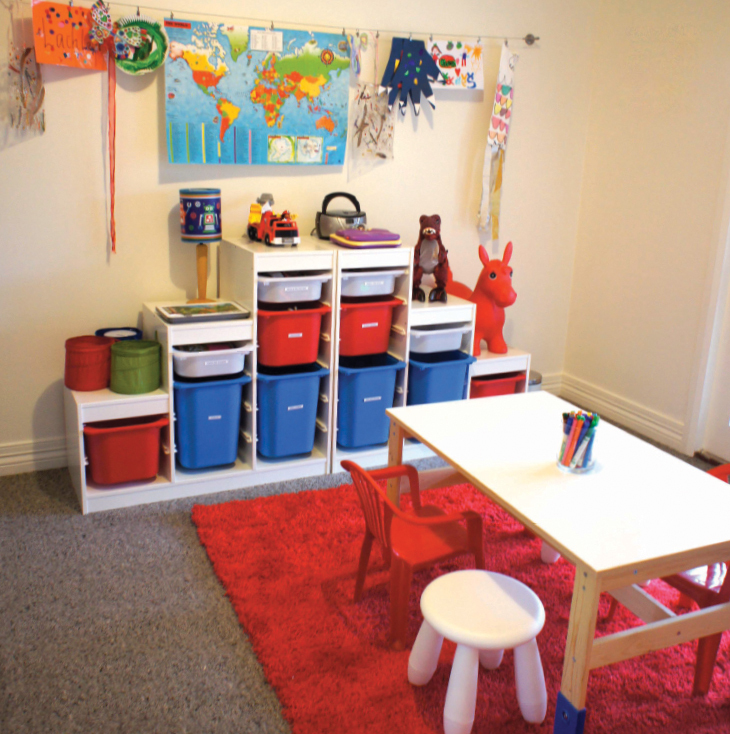 Here are some tips and steps to keep in mind when tackling the playroom! 1. Start small I suggest starting small and on something easy. If decluttering the soft toys is emotional for you, start with something else. 2. Overwhelmed? – Keep clear about how you want the end result to look. When you are feeling overwhelmed, remind yourself of that vision! 3. Decision making – If you are finding it hard to make decisions, ask yourself… Is this item still useful? Do they still need it? Do they love it? SORT: Start by sorting toys, one area at a time. I always like to start with anything on surfaces, e.g. floor, table top, etc. Sort items into categories, e.g. Lego together, animals together, etc. Don’t declutter yet! Just sort. REMOVE: Once you have sorted the whole room remove any items that should be stored elsewhere, e.g. clothes to laundry, etc. DECLUTTER: Now it’s time to declutter toys that are no longer used. Separate into 3 piles… toys for: charity, to sell, to give to family or friends. 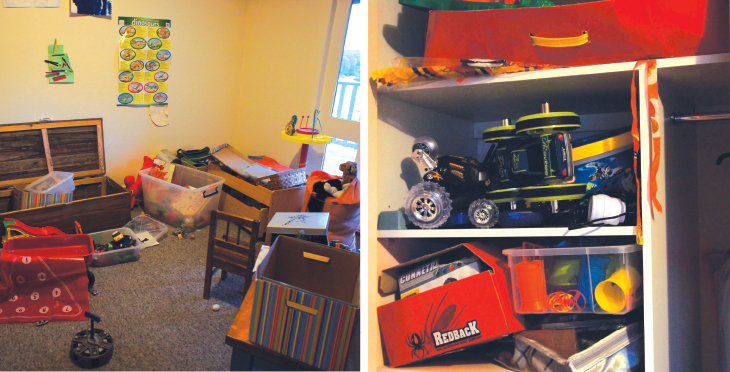 SEPARATE: If your kids have lots of toys, l suggest setting up a ‘toy rotation’ system. By ‘toy rotation’ l simply mean storing 50% of toys and rotating them every couple of months. 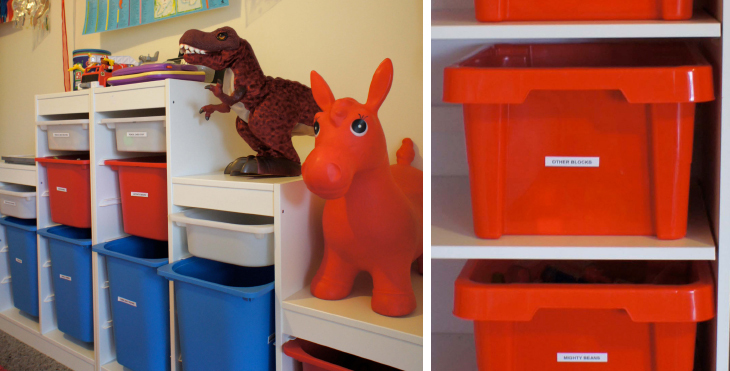 This will keep the kids interested and the room will be easier to keep organised! You will need a couple of storage tubs for this. Store 50% of toys and label tubs with the date. STORE: Store, out of reach, toys that need parental supervision… craft, etc. KEEPSAKE: Store any toys that you would like to keep for memorabilia. Store in a separate storage tub and label. ORGANISE – Put away all remaining toys, keeping ‘like’ items together, e.g. soft toys together, dinosaurs together, etc. I suggest separating into separate storage tubs and labelling. You can then teach kids to put away their own toys. Finish up with a good vacuum.